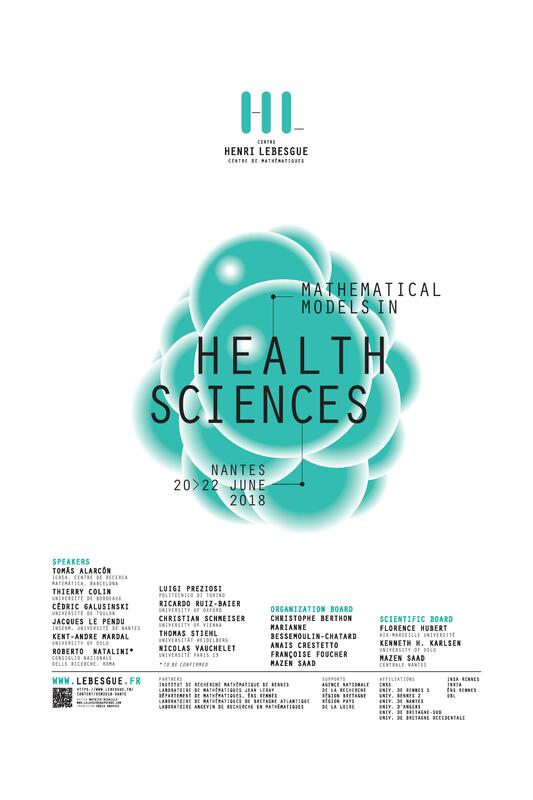 This workshop is aimed to gather mathematicians and biologists in health sciences. It is organized around eight invited talks and fifteen oral presentations and it is designated to a large community of PhD students, researchers and academic. is open until the 30th of April 2018. The registration is free and includes access to talks and lunches. Financial grants are available for young researchers (accommodation and travel).